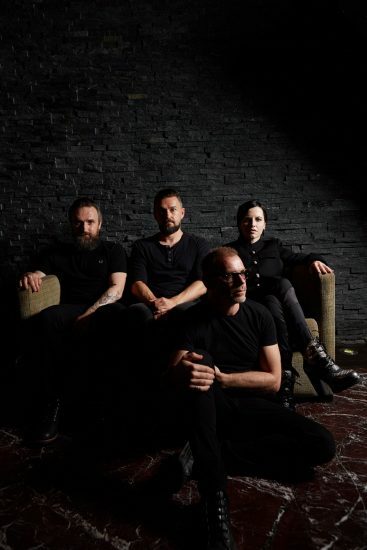 A never seen before pic from the photo shoot in Cancún, Mexico in February 2017 was shared yesterday by The Cranberries on Facebook. Dolores LOVED monster-sized heels. This was a running joke when she was on the Voice of Ireland. I believe she mentioned on a segment that she was around 5’1″ (though she often gets commonly erroneously listed at 5’3″). Anyway, nice shot and looks like it was taken around the time of the “Something Else” launch.